Immersive experiences that shape families & futures. 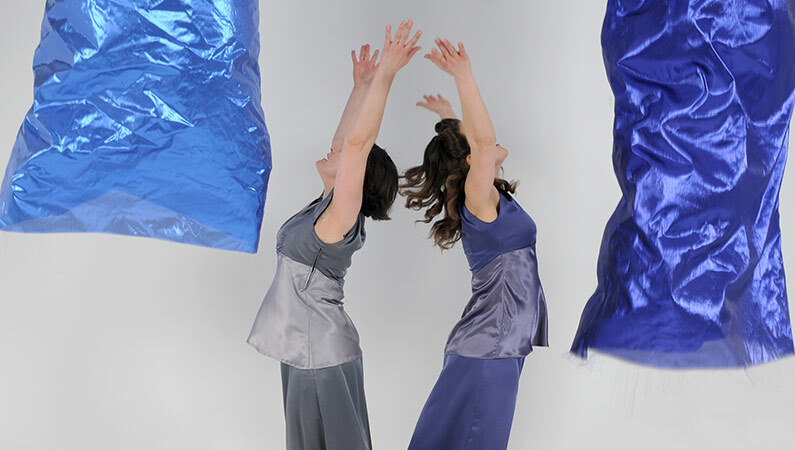 Interactive dance performances created for children under 4 and their families where the audience is part of the action. Big Imaginations and Turned On Its Head present Sponge! 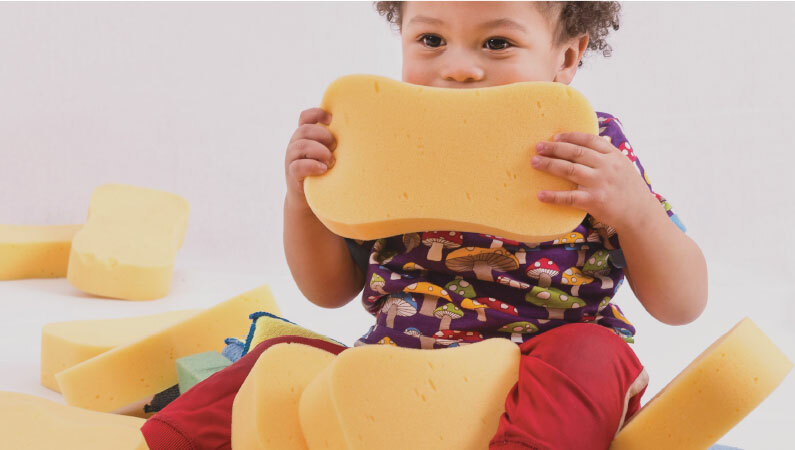 Roll, squeeze and pop yourself through a new squashy kind of show, set to a 1970s influenced score, perfect for babies, young children and families. Shortlisted for the "Best Family Welcome" award in the Fantastic for Families Awards 2018. From ordinary brown boxes comes an extraordinary array of colour, sound and texture to delight and engage. Watch and play as all that glitters unfolds before your very eyes. 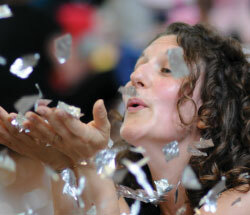 Interactive and multi-sensory play for families and their children under 4. 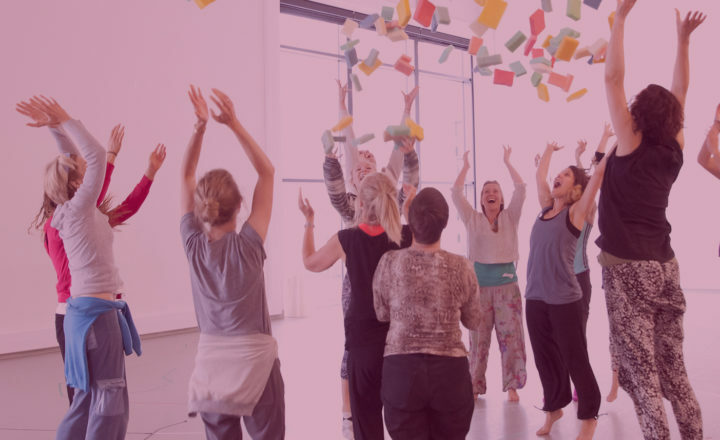 Our creative workshops encourage connection and positive play - building stronger bonds between mums, dads, carers and their young children in a relaxed inclusive atmosphere. 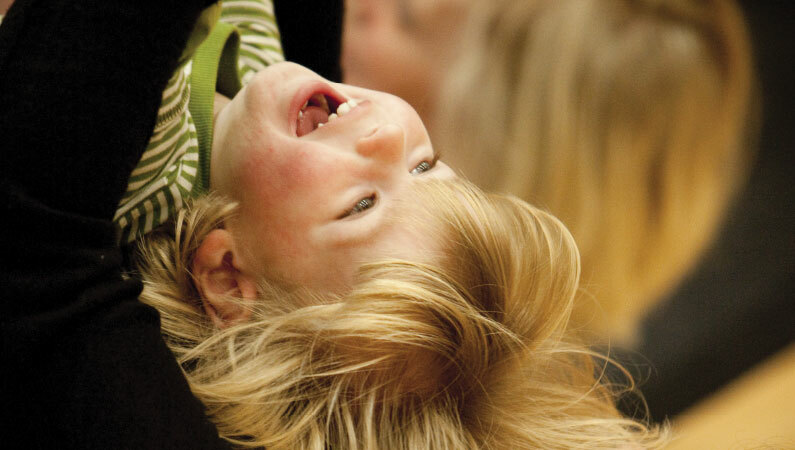 Creative movement classes that make space for children to explore moving, dancing, self-confidence and social skills with exciting props and great music! 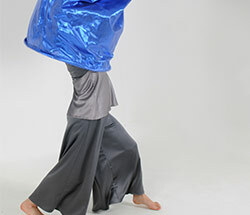 Join us for our weekly dance class featuring our unique brand of creative play & sensory stories. Perfect for children aged 18 months - 4 years.